← How Ironic….leaves fall during National Chiropractic Month!! I know this one well! 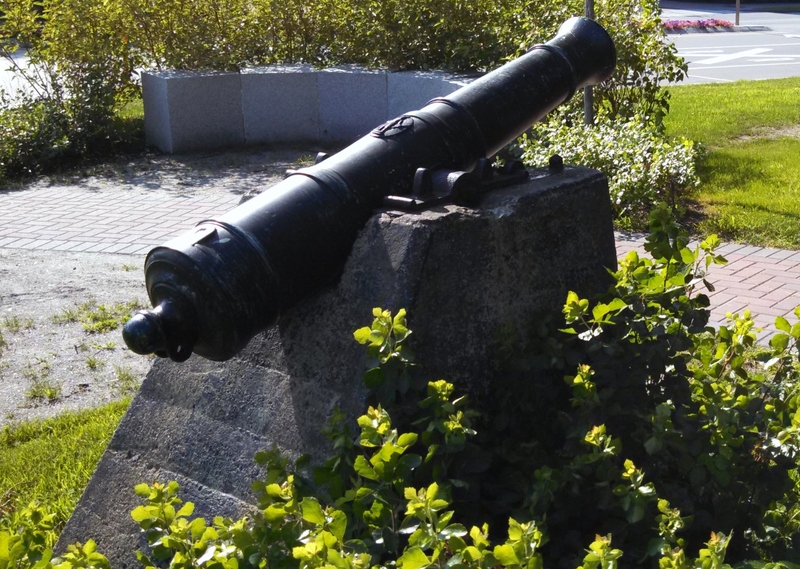 My kids pretend to shoot water bombs from this cannon in Brunswick near First Parish Church. never thought about water bombs!